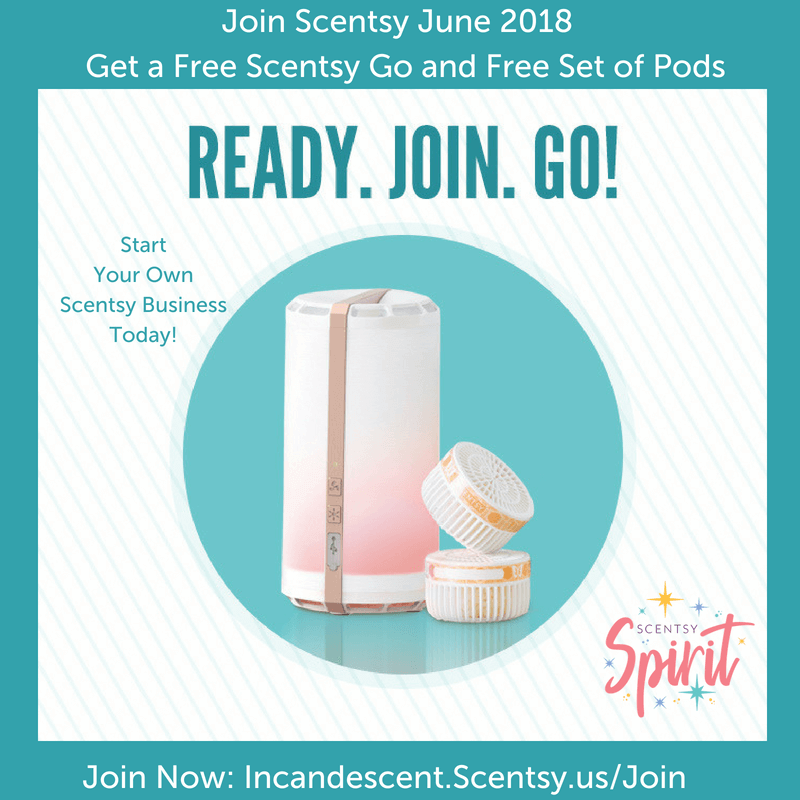 JOIN SCENTSY JUNE 2018 STARTER KIT SPECIAL – READY JOIN GO – GET A FREE SCENTSY GO AND PODS WITH YOUR KIT! What’s better than FREE Scentsy? 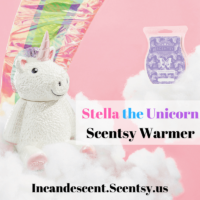 Joining Scentsy! And this month, those two go hand-in-hand. 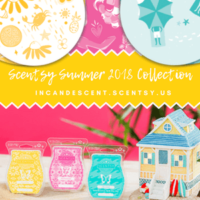 Anyone who joins in June will receive a FREE Scentsy Go and pack of Scentsy Pods* in addition to everything already included in our Starter Kits, whether they join with the traditional Starter Kit or choose to earn the Host-Exclusive Starter Kit by hosting a party. This Join in June promotion is only available to new Consultants who join between 12:01 a.m. PT June 1 and 11:59 p.m. PT June 30, 2018. *Scentsy Go decorative band color and Scentsy Pod pack fragrance will be pre-selected by Scentsy and will vary.